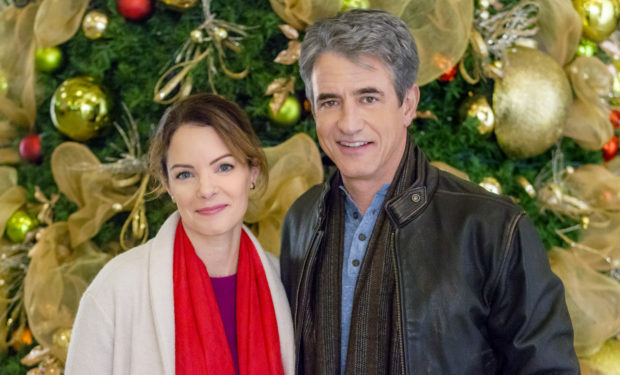 Who Is Silver Fox Writer Tom In ‘The Christmas Train’ on Hallmark? 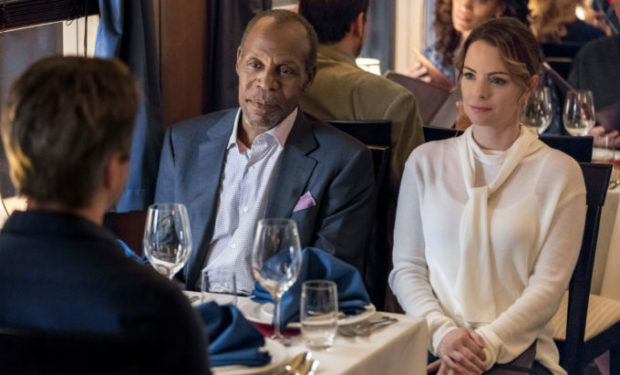 In the Hallmark Channel movie “The Christmas Train,” journalist Tom Langdon takes a cross-country train to get home in time for Christmas. While it seems like an antiquated mode of transportation, Tom takes advantage of the time on the tracks to chronicle his adventures. He meets many interesting people along the way and just happens to reunite with his ex-girlfriend Eleanor (Kimberly Williams-Paisley). She says he broke her heart, he says she walked out on him. Is it a coincidence that they’re on the same train? Tom Langdon is portrayed by Dermot Mulroney. He’s known for his roles on Shameless (Sean Pierce), American Horror Story (Bob Thompson), Pure Genius (Dr. Walter Wallace), Mozart in the Jungle (Andrew Walsh), and Enlightened (journalist Jeff Flender). Mulroney is also recognized for his roles in the films Dirty Grandpa (David Kelly), August: Osage County (Steve Huberbrecht), Jobs (Mike Markkula), and My Best Friend’s Wedding with Julia Roberts and Cameron Diaz (Michael O’Neal), among many others. The Christmas Train premieres on Hallmark Channel on Saturday, November 25 at 8pm.